As November slips into high gear, almost all we can think about is Thanksgiving dinner and Black Friday shopping. Both are days to celebrate: The first, for giving thanks, the second, for giving money. But the beginning of November also celebrates Veterans Day on November 11th. 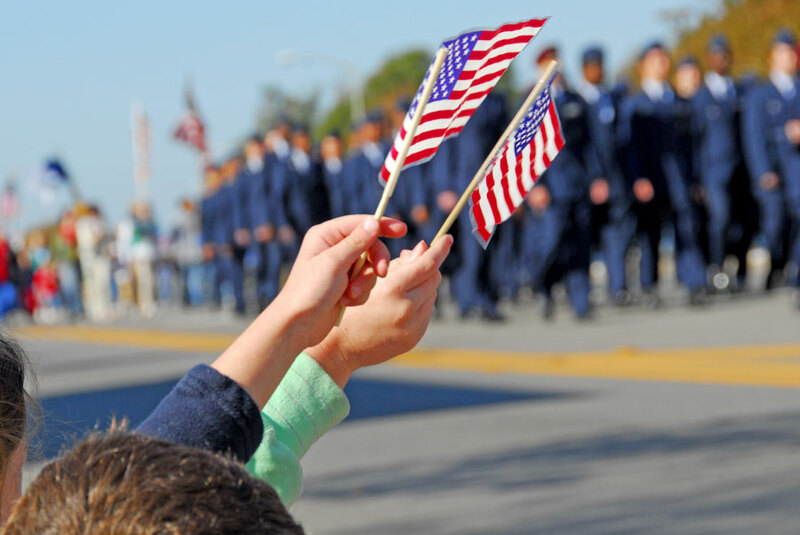 Many Americans mistakenly believe that Veterans Day is the day America sets aside to honor American military personnel who died in battle or as a result of wounds sustained from combat. That’s not quite true. Memorial Day is the day set aside to honor America’s war dead. Veterans Day, on the other hand, honors all American veterans, both living and dead. In fact, Veterans Day is largely intended to thank living veterans for their dedicated and loyal service to their country. 1. World War I really ended several months earlier than the Treaty of Versailles. 3. The United States honored an “unknown soldier” one year later. In 1921, the United States of America followed France and England by laying to rest the remains of a World War I American soldier – his name “known but to God” – on a Virginia hillside overlooking the city of Washington D.C. and the Potomac River. This site became known as the “Tomb of the Unknown Soldier,” and today is called the “Tomb of the Unknowns” in Arlington National Cemetery. 4. Veterans Day was not always called Veterans Day. In 1954, after lobbying efforts by veterans’ service organizations, the 83rd U.S. Congress amended the 1938 act that had made Armistice Day a holiday, striking the word “Armistice” in favor of “Veterans.” President Dwight D. Eisenhower signed the legislation on June 1, 1954. From then on, November 11th became a day to honor American veterans of all wars. 5. 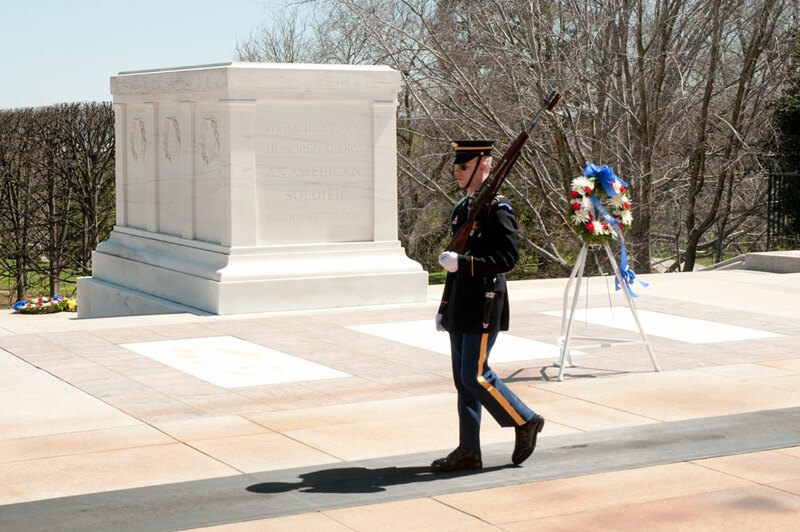 There is a special ceremony at the Tomb of the Unknown Solider every year. At exactly 11 a.m. each November 11th, a color guard representing all military services executes “Present Arms” at the tomb. Then the presidential wreath is laid upon the tomb. Finally, the bugler plays taps. We honor those who have served, those who have come home, and those who paid the ultimate sacrifice to keep our country free. Next Post Do Fidgets Belong In The Classroom?